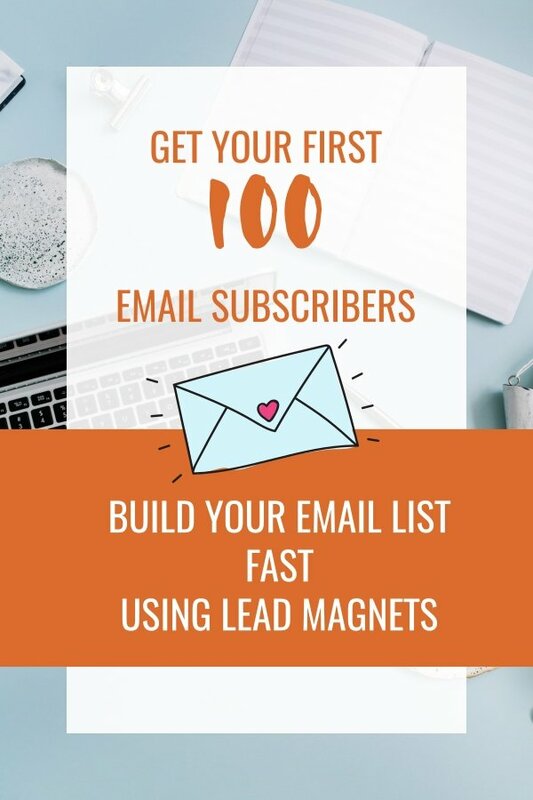 ♦ Building connection with new email list subscribers. 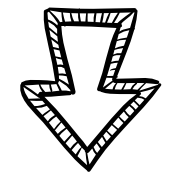 and get your first 100 subscribers! Success! 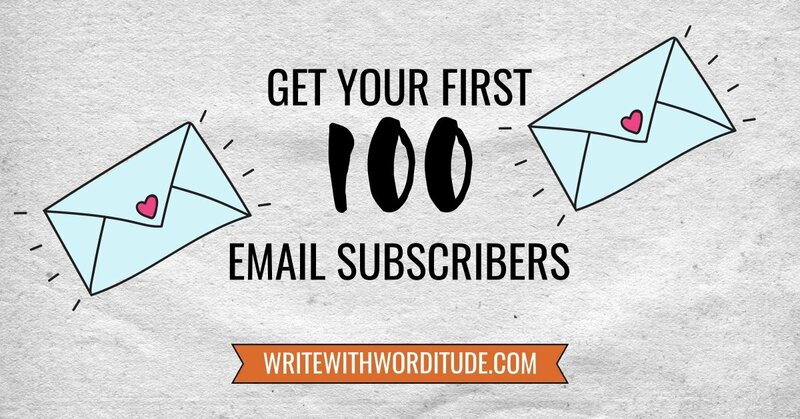 Your new list-building workbook is now hurtling towards your inbox.